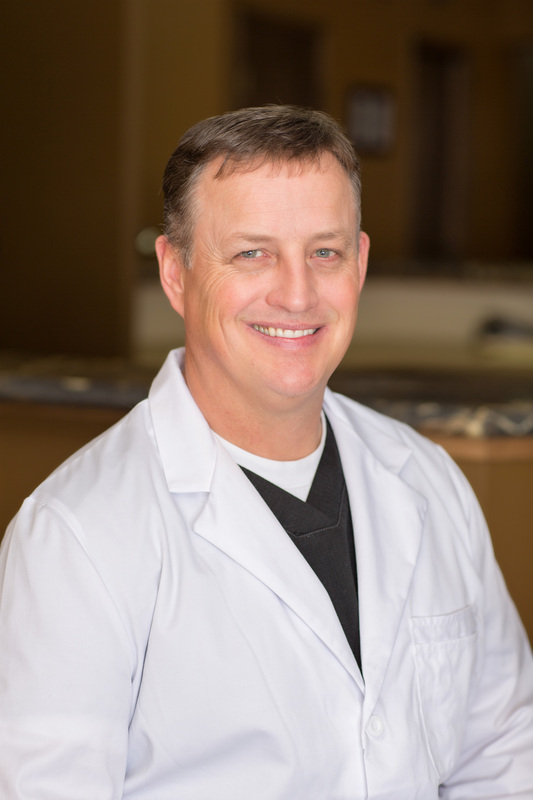 Chris Mathison, DDS, provides comprehensive gentle dentistry in Fargo. Our Moorhead dental practice offers a wide range of affordable dental treatments to serve our community and meet the unique needs of each of our patients. When you visit us for the first time you will be greeted with a warm smile and a helpful attitude. Our professional staff will collect your paperwork, including your medical history and any insurance documentation. For your entertainment and comfort, we provide televisions in our lobby, refreshments, and a special children’s area, though we strive to never keep you waiting for long. We also provide emergency dentistry and have an after-hours protocol in place. When you call with a dental emergency in Moorhead or Fargo, you can be assured that we will make you a priority and see you as soon as possible. If you have a dental emergency, call us right away! Dr. Mathison offers cosmetic materials for your treatment plan. He strongly believes that one size does not fit all and adapts his treatment plan according to your individual smile goals. Whether you simply want to brighten your teeth or desire a full smile makeover, we customize our services to deliver dental improvements at a pace and cost that fits your budget. Dr. Mathison is dedicated to the preservation of your dental health and is committed to helping you achieve your ideal smile. He has a friendly and caring approach our patients find comforting. If you suffer from dental anxiety, we offer gentle and calming care to address and correct dental issues. We’re conveniently located east of the Speak Easy Restaurant on 30th Ave in Moorhead, and there is ample parking available.